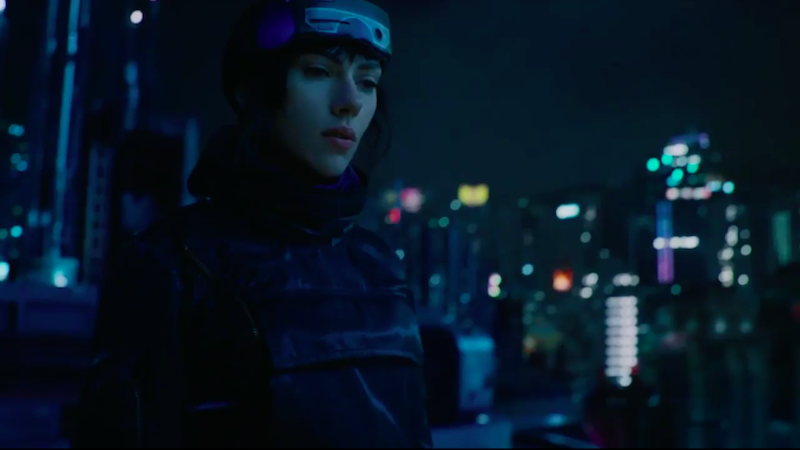 Whatever else might be true of the live-action Ghost in the Shell movie, it’s also true that the filmmakers have put as much of the budget on the screen as humanly possible. And as you can tell when you watch the film’s opening scene—available here and now for your viewing pleasure—it has paid off, at least in in the visuals department. While the scenes are highly reminiscent of the ones from the 1995 film, there is a definite upscaling of detail and effects that just weren’t available 22 years ago. It’s enough to overwhelm the senses, and make it look genuinely appealing. We’ll see if that’s enough when the movie comes out on March 31.